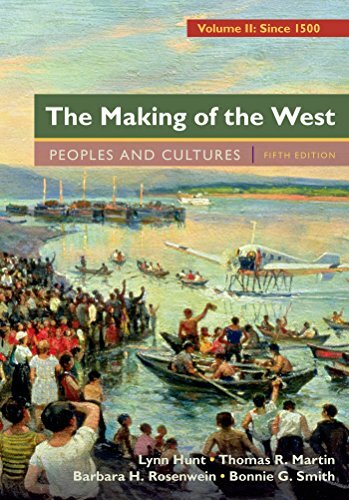 1457681536 -The Making of the West e-Book with e-Sources integrates the text with the companion documents reader and Online Study Guide and is easily searchable. Instructors can add documents and images so students see everything in one place. Sources of The Making of the West can be used on its own in print format or integrated into an online course when used in the e-book version of The Making of the West. The Online Study Guide helps students master textbook material and improve historical skills. Instructors can monitor student progress with the Quiz Gradebook or receive e-mail updates.